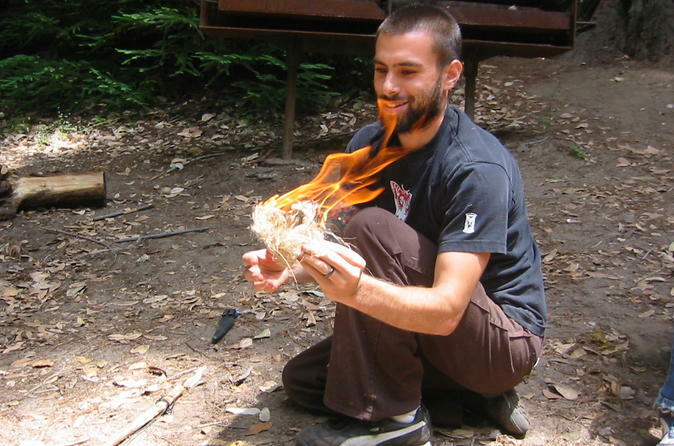 Come learn the ancient skills of survival – shelter, water, fire, food. No matter what your background, from the novice camper to the seasoned backpacker, there is something for you in this class. This class is 100% hands-on - you WILL build a shelter, you WILL make fire, you WILL learn about edible plants, see and learn about native style traps, and experience several other indigenous skills. This class is about getting back to the earth and experiencing nature to its fullest. Jump on board a stunning piece of aviation history. 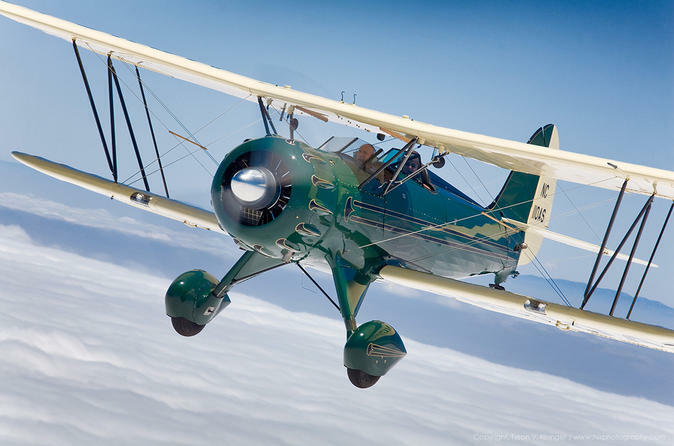 The Biplane you'll be riding in is a 2005 WACO Classic airplane that seats two passengers up front and looks just like they made them 70 years ago but with all the modern safety equipment and upgrades for a much improved flying experience. 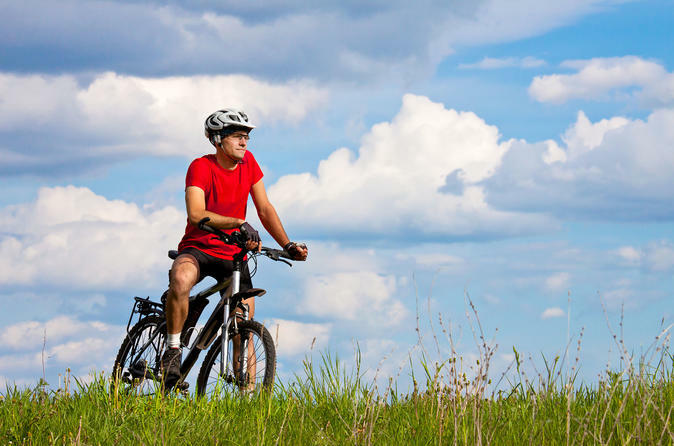 This 1.5 hr Segway tour offers a wonderful adventure for ages 10 & up. Enjoy spotting a variety of ocean dwelling marine life such as little sea otters to large barking sea lions and, surfers next to the historical Santa Cruz Lighthouse and Surf Museum on the way out to Mitchell's Cove tide pools. After your tour you are only moments away from enjoying the sandy beaches, the Santa Cruz Wharf and the World Famous Santa Cruz Boardwalk! This 2-hour Segway tour offers spectacular ocean views, California surfers, and marine life along beautiful, seascape frontage on West Cliff Drive’s ocean pathway, and a leisure Segway stroll down the wharf. 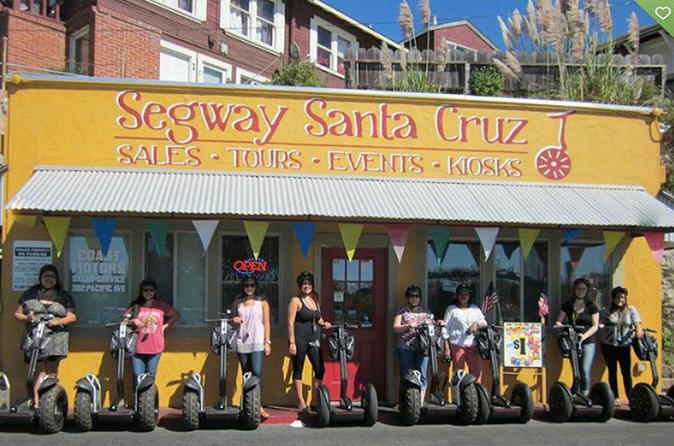 Delight in gliding on an eco-friendly Segway while enjoying some of the most spectacular coastal views and attractions Santa Cruz has to offer. 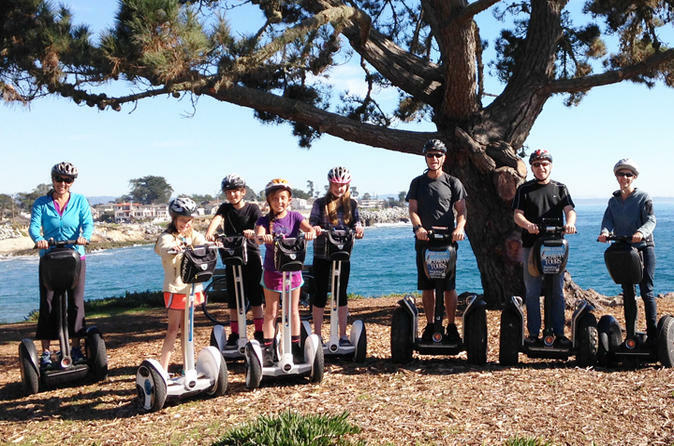 Whether you are a native to Santa Cruz or just visiting, Segway Santa Cruz Tours offers a one-of-a-kind experience you'll want to share with family and friends this summer. Come enjoy Mother Nature at her best! 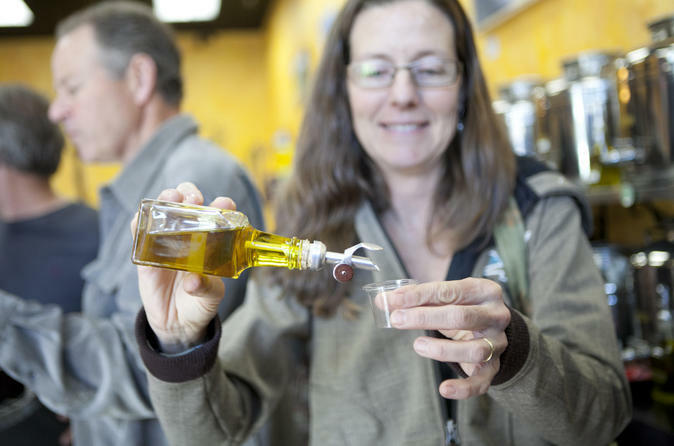 Experience downtown Santa Cruz up close on a 1.8-mile walking tour with six food tastings along the way. Learn about the hidden history, Victorian architecture, downtown culture and explore great little-known restaurants. Come hungry and leave full! 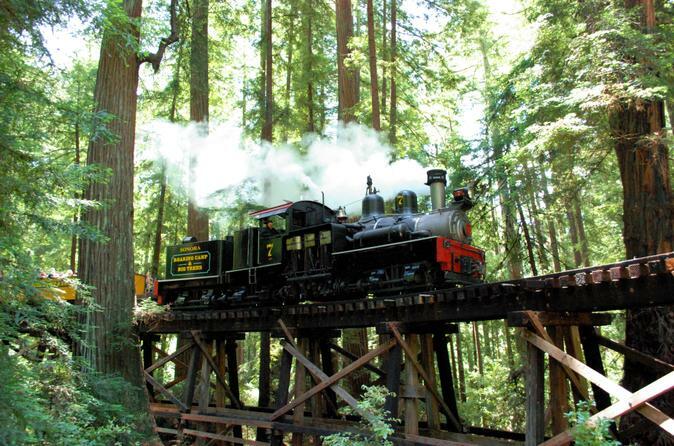 Your entertaining and knowledgeable guide will show you the non-touristy and off-the-beaten-path side of Santa Cruz.